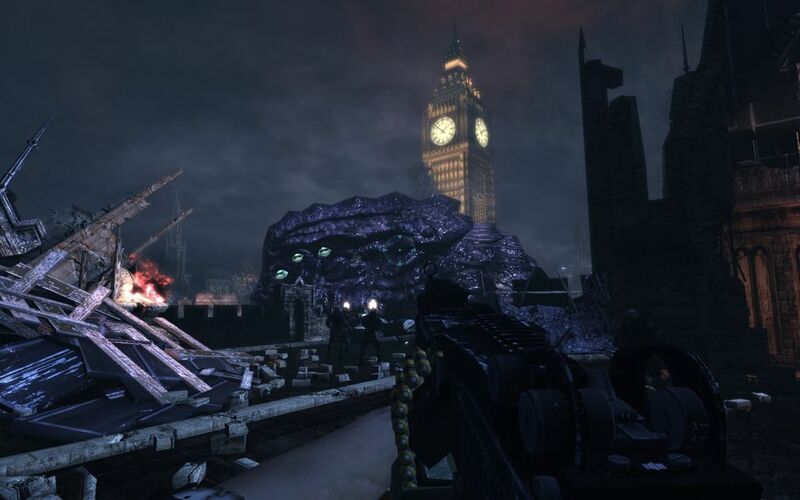 The contest for the worst first-person shooter ever has a champion and that is Metro 2033. Take everything that the Call of Duty franchise has been criticized and ridiculed for and multiply it by ten; Metro 2033 is what you end up with. It's an extremely linear shooter that, unlike Modern Warfare, doesn't even try to look more open-ended than it is. Every map looks more or less identically dull (texture quality is pleasantly high though) and pipe-like (and often quite literally; you'll be travelling through a billion metro tunnels). But the worst part is that for considerable spans of time you have no control over your character and even when you do your pacing is totally dictated by your slow NPC friends who can't seem to stop talking. During the last two hours this gets only worse as the game turns into a semi-interactive cutscene as either the game controls your character or you have to wait for someone to open a door for you. I was crying tears of agony when during the penultimate map I was running toward some tower with my NPC friend who was telling me to hurry ("GO GO GO! "), and when I did the game killed me for going too fast. No warning, no nothing, just a nasty instakill to ensure I'd halt my advance to allow my friend to catch up. To make bad things worse combat in Metro 2033 is tedious with ineffective weapons to fight against generic mutant creatures that constantly gang up on you. 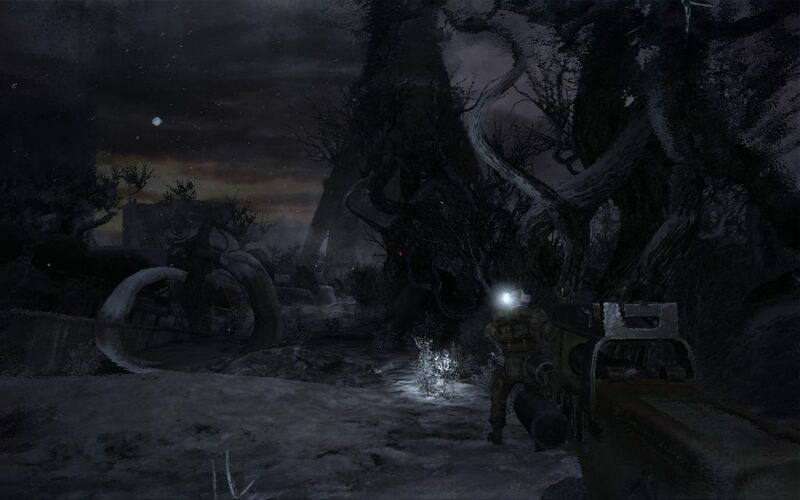 The game has been sold as a "survival horror" shooter but it doesn't even begin to create an aura of tension so the game is left with no redeeming qualities. 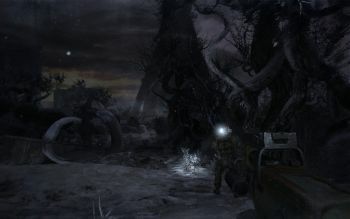 Conclusion: Modern Warfare may have inspired everything that's wrong with Metro 2033 but at least Infinity Ward knew how to make a properly paced and fun game. 4A Games, on the other hand, has used those ingredients in the worst possible way, coming up with a 7-hour long cutscene. It's telling that I found myself watching my friend, sitting next to me, play E.Y.E. 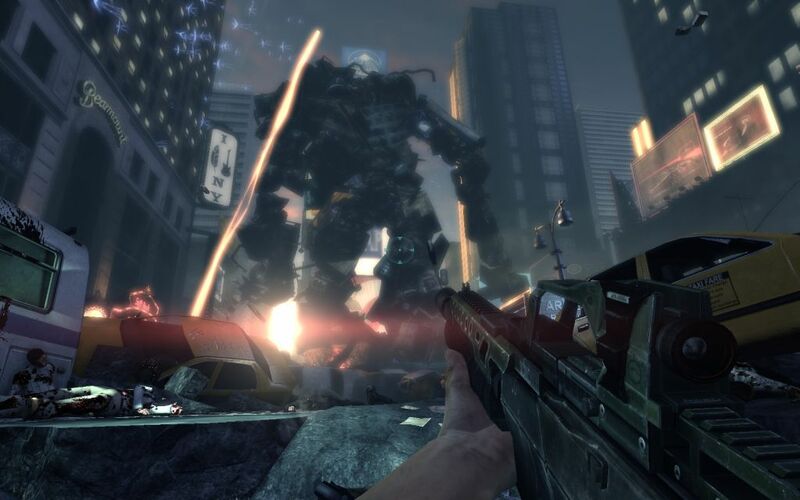 : Divine Cybermancy while Metro's cutscenes just seemed to drag on. While Metro 2033 may have at least looked like a class A product, Legendary instantly looks and feels like a B movie. The game begins with the protagonist opening the Pandora's box and the next thing you know New York is being attacked by all sorts of mythological beasts. 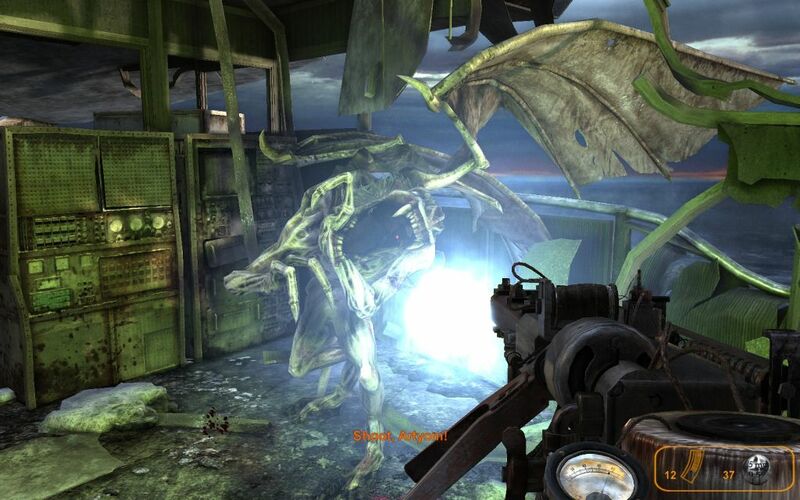 Compared to Metro 2033, Legendary restricts cutscenes to take place between maps and lets you do most of the work. Still, Legendary's maps are horribly linear and narrow but they've got some inspiring visuals to offer every once in a while and there's a bit of variety in design as well. There are some unforgivable and puzzling design choices such as jumps that are either pitiful (when walking/standing still) or vastly exaggerated (when sprinting), and a weapon aim mode with such a horrible sensitivity that you're better off not using it at all. How the designers could've overlooked such obvious flaws is beyond comprehension. The game has a nice sense of speed to it with a constant barrage of action. Health is drawn from some mystical energy concentrations on the field or from certain dead enemies that emit the energy and you get to use it whenever you want. However, since this energy is also occasionally needed to solve some puzzles or to push enemies back, there's an interesting tactical tradeoff. I played the game on hard and it was often excruciatingly frustrating but I cannot complain since it was me who asked for that challenge. Even so, the game took me less than six hours (there are only six maps, including a short one). Conclusion: Like with B movies, the game is occasionally so bad that it's actually pretty fun and, most of all, at times it feels delightfully oldskool. Still, Legendary is a rather bad game that feels like something a small bunch of people could've put together in their free time - ten years ago.